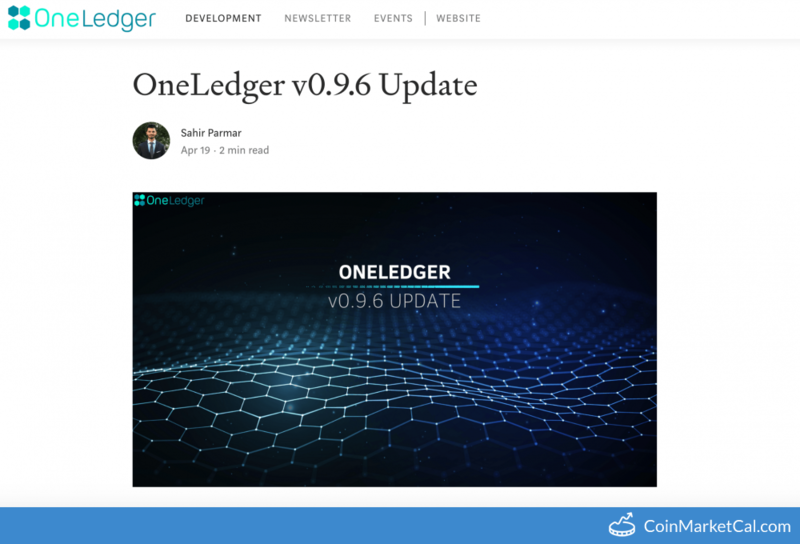 OneLedger (OLT) - Events, Price, Market Cap, Supply, Exchanges and more! 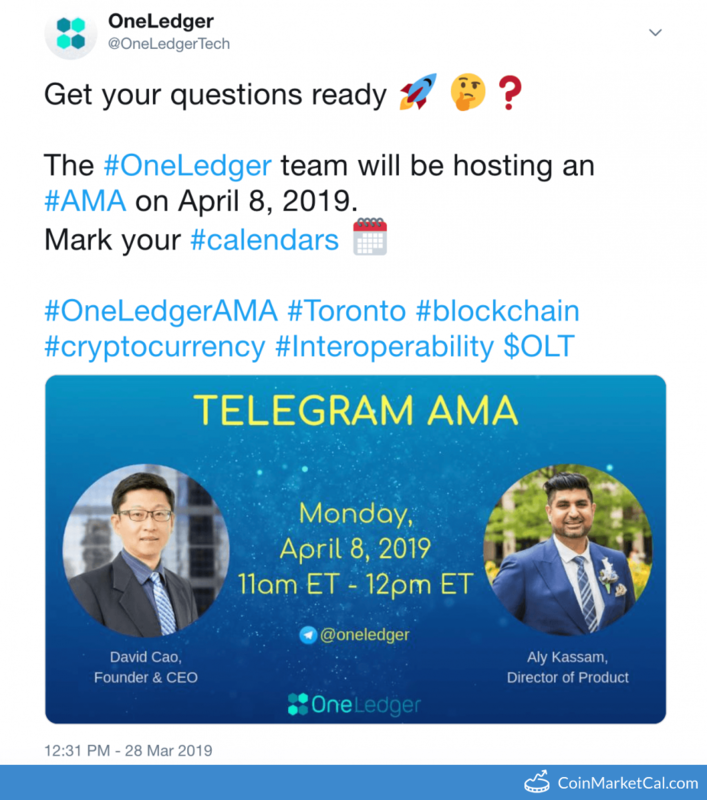 OneLedger is a blockchain protocol that acts as a gateway between enterprise systems and all of the other public/private chains. 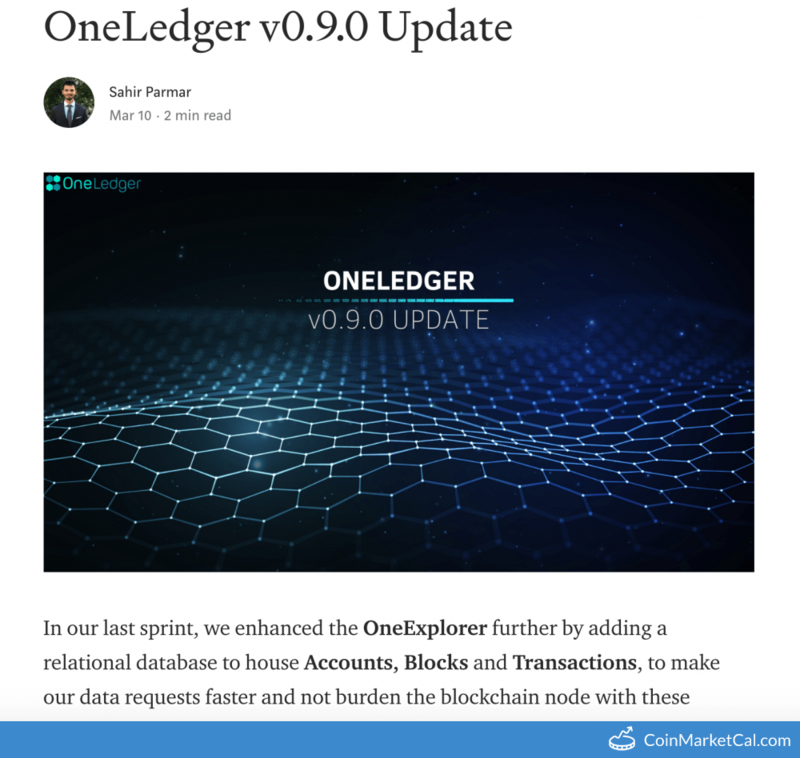 It natively supports cross-chain transactions and has business modules that can drive sophisticated processing like atomic swaps between other chains. 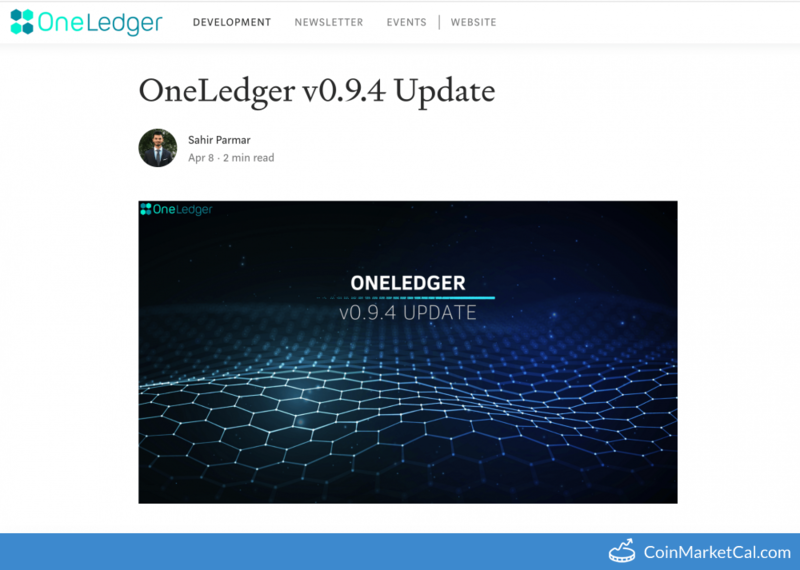 Our protocol provides a one-stop solution for enterprise blockchain applications in the form of modules. 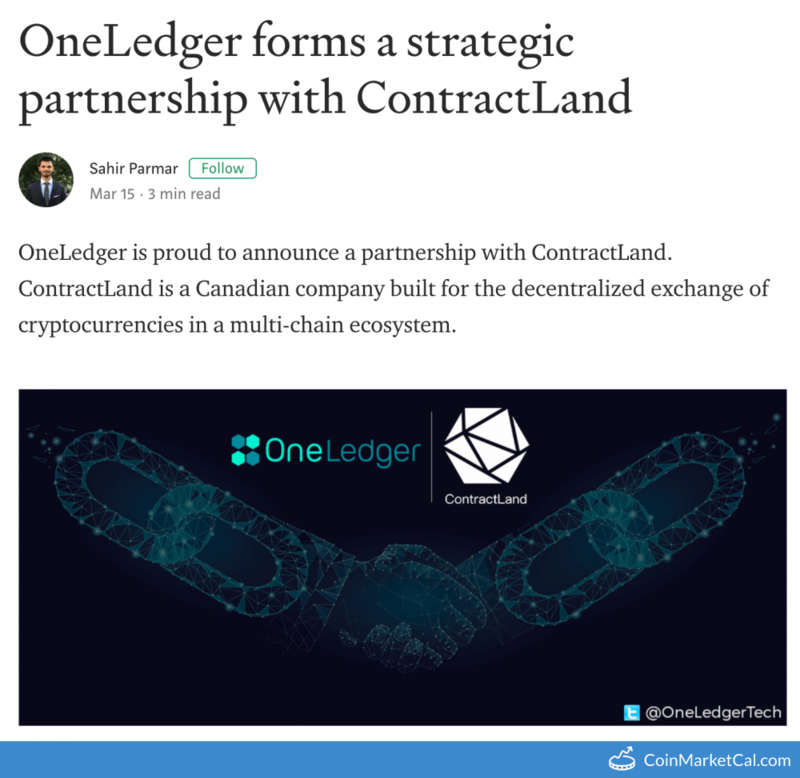 The smart contract built on OneLedger Protocol is a true cross-chain smart contract. 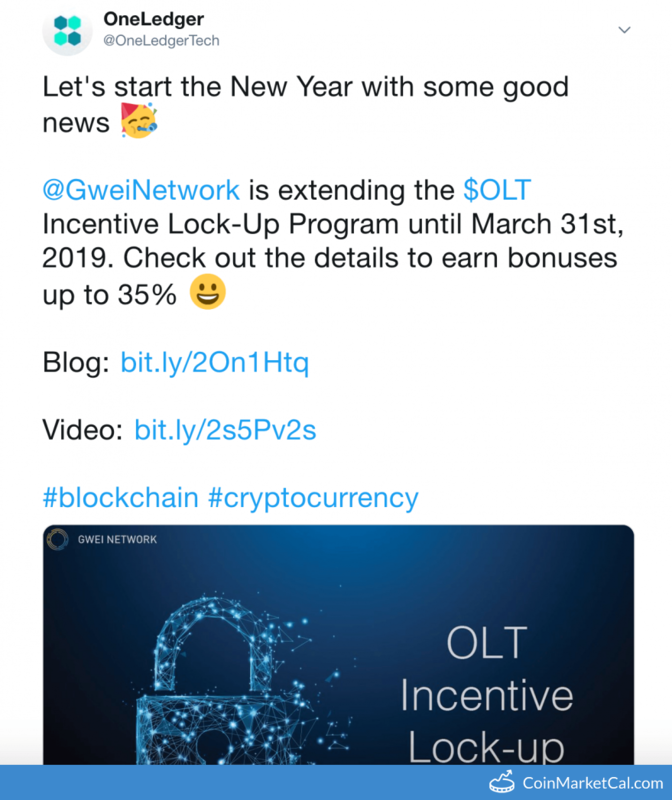 GWEI Network has launched an OLT Incentive Lock-Up Program. 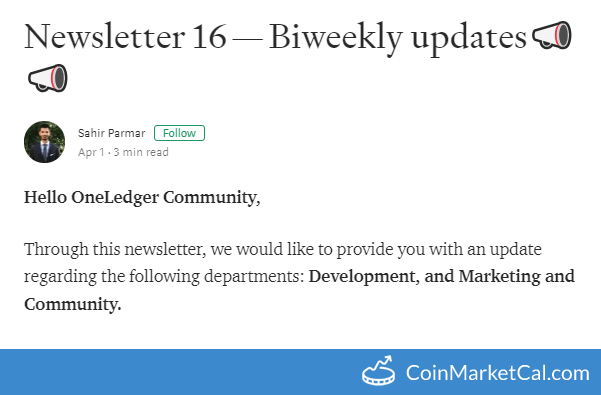 Check out the details to earn bonuses up to 35%. 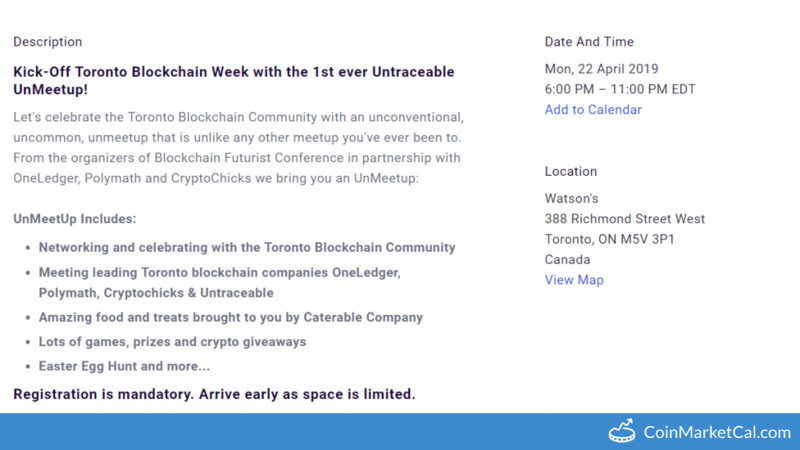 ContractLand is a Canadian company built for the decentralized exchange of cryptocurrencies in a multi-chain ecosystem.